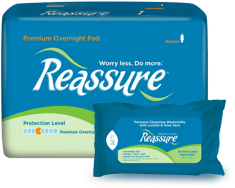 Protect your furniture and bedding with Reassure Premium Underpads. 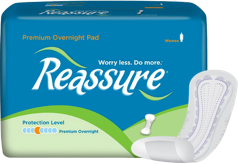 Unlike other underpads, Reassure Premium Underpads contain Gel-Dry Polymer that locks away wetness and neutralizes odors while substantially boosting absorbency. 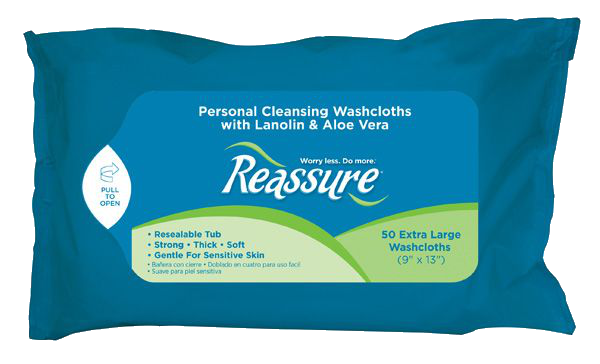 Skin-Soft Lining pulls moisture away from the skin to help protect and keep you feeling fresh. 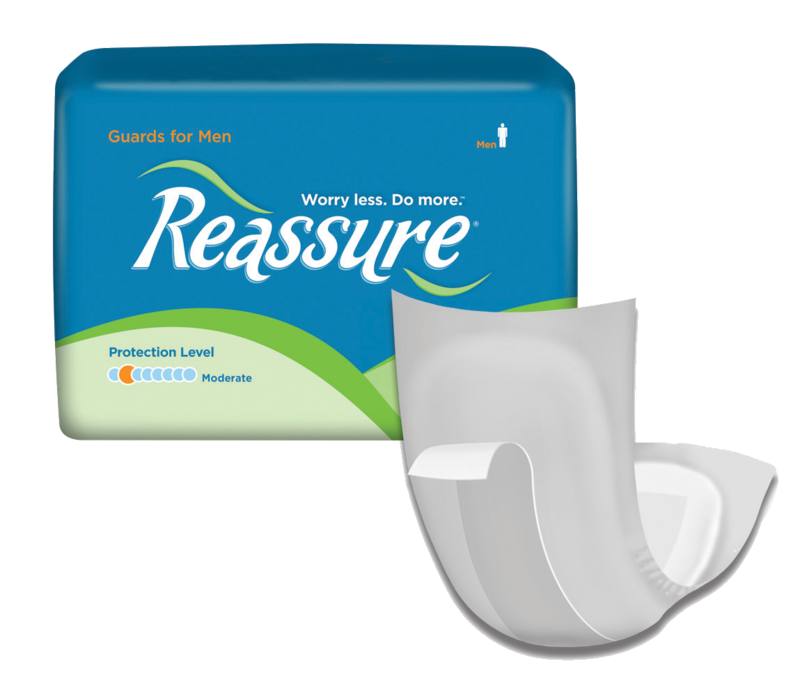 Gel-Dry polymer for added absorbency that locks away leakage and neutralizes odors. A generous amount of absorbent fluff makes this underpad soft and comfortable.